The school year has gotten off to an exciting start for Kennedy High Media Arts teacher Mitzi Perez, who with her fiancé recently moved into their first home in the district where she teaches during the same week she welcomed new students into her classroom. They bought the $510,000 house in Richmond in the East Bay with down payment money lent to them through a state program for school employees. They also got a small grant toward closing costs and counseling from local programs. Perez is one of about 2,400 school employees statewide over the past 17 years who got down payment loans through a state program for teachers and other K-12 school employees. In addition to the $17,850 down payment loan, Perez and her fiancé Anthony Caro obtained a 30-year CalPLUS conventional mortgage for $492,150 at about 4.6 percent interest through the same state agency. They also got a smaller Zero Interest Program loan, known as a ZIP loan, for about $20,000 that helped pay for closing costs. All told, the assistance totaled about $530,000, including the mortgage. Perez is starting her second year as a teacher in the West Contra Costa Unified district that includes Richmond and surrounding communities. She and Coro would have had to rent for several more years to save up for the down payment and closing costs if they hadn’t qualified for the state loans, she said. Districts across California are struggling to cope with the impact of the state’s hot housing market on their employees. 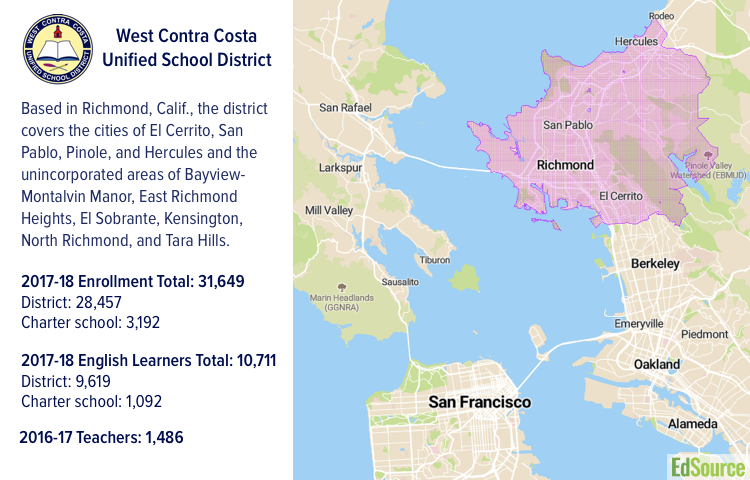 West Contra Costa Unified is like many school districts across the state hoping to improve teacher recruitment and retention by exploring options or partnerships that could help teachers find homes within the districts where they work. Some are building housing — an idea that West Contra Costa is also exploring. Others are making employees aware of regional down payment and closing cost assistance programs that could benefit them.